Hotel Laureles Loft is set in Medellín and features a terrace. Built in 2015, the property is within just 1.8 km of 70 Avenue and a 2-minute walk of Laureles Park. Located in the Laureles - Estadio district, the hotel is within 2.2 km of Pueblito Paisa. At the hotel, all rooms come with a desk. 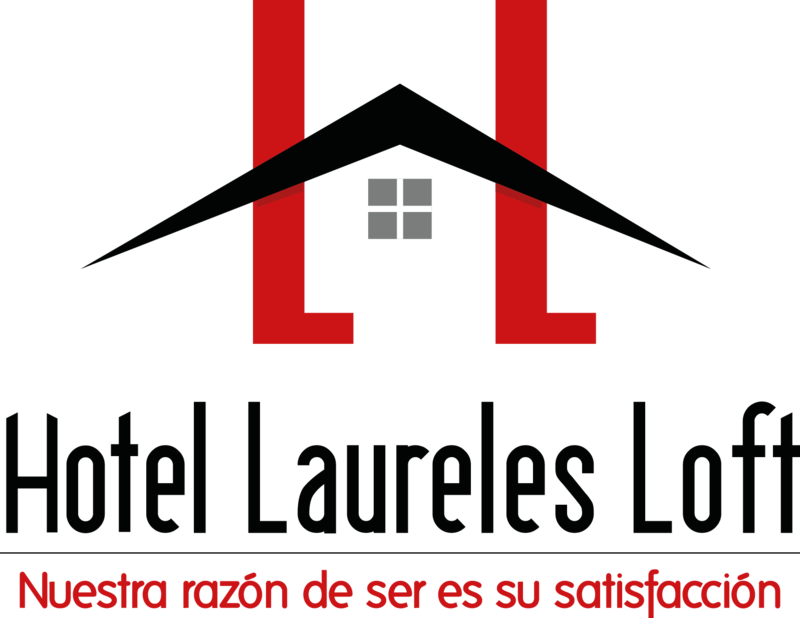 With a private bathroom, rooms at Hotel Laureles Loft also offer free WiFi, while certain rooms here will provide you with a balcony. All units have a wardrobe. El Poblado Park is 5 km from the accommodation. Olaya Herrera Airport is 3 km away.